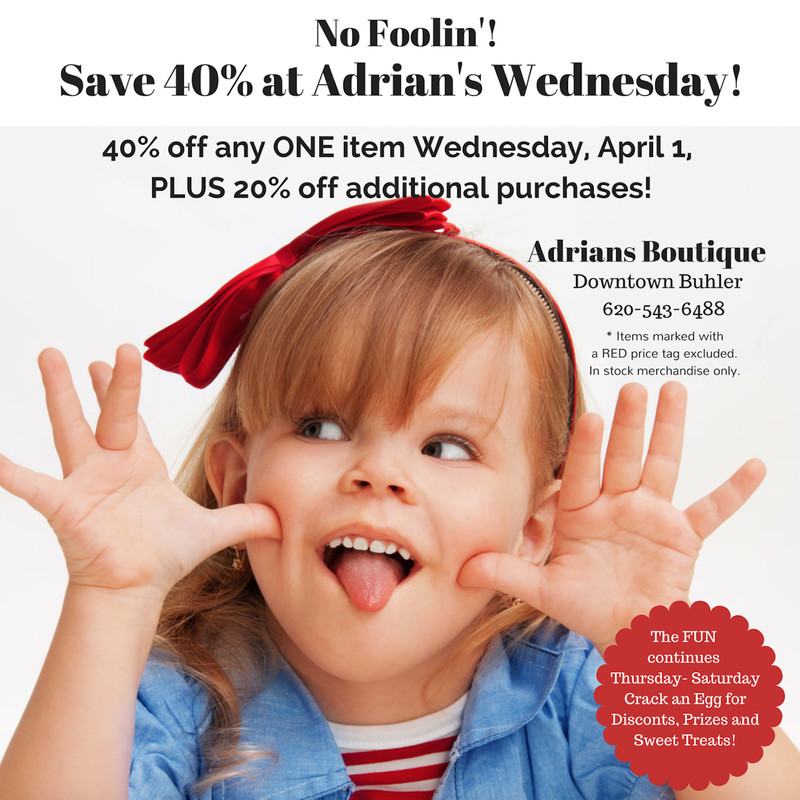 No Foolin’… Save 40% at Adrian’s Wednesday! Happy April Fool’s Day from your friends at Adrians Boutique! Yes, you saw this right! Stop by from 10 am – 5 pm on Wednesday, April 1, 2015 and you’ll SAVE 40% on ONE item of your choice! PLUS, You’ll save 20% off on the REST of your purchase! It’s an April Fool’s WIN-WIN! The only exclusions are items marked with a RED price tag…No foolin’! PS…The fun continues Thursday, Friday & Saturday…Crack an Easter Egg for Discounts, Prizes, Gift Certificates and of course, chocolate! What will you choose? A cute new top, jacket, or capri pants for spring? 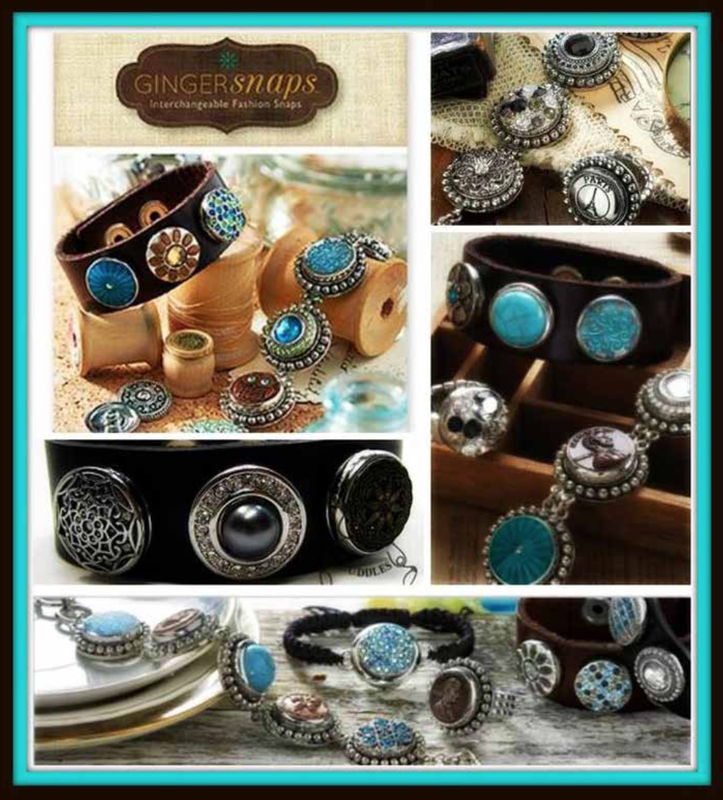 Jewelry, purse, or another fun fashion item? 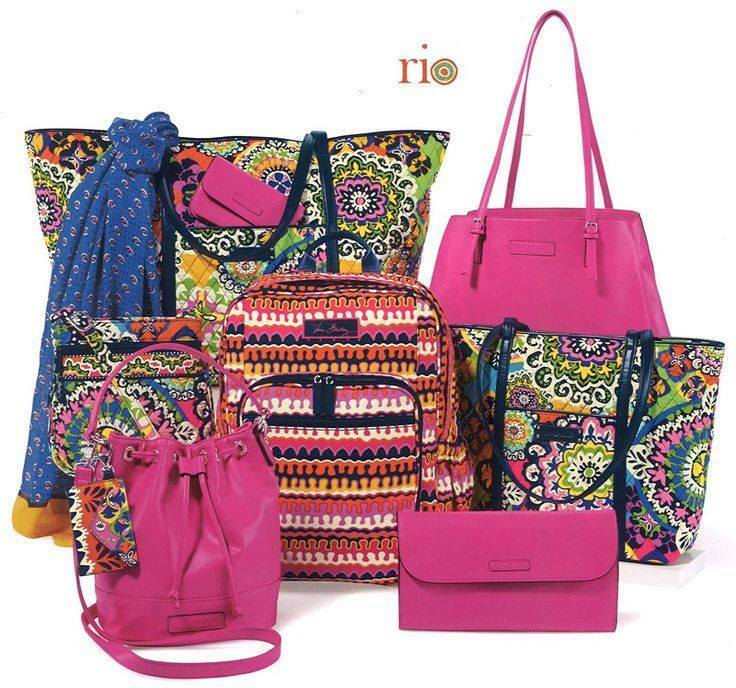 Maybe a new Vera Bradley purse, tote, beach towel, or ??? Are the kids are ready to do some SPRING CLEANING? 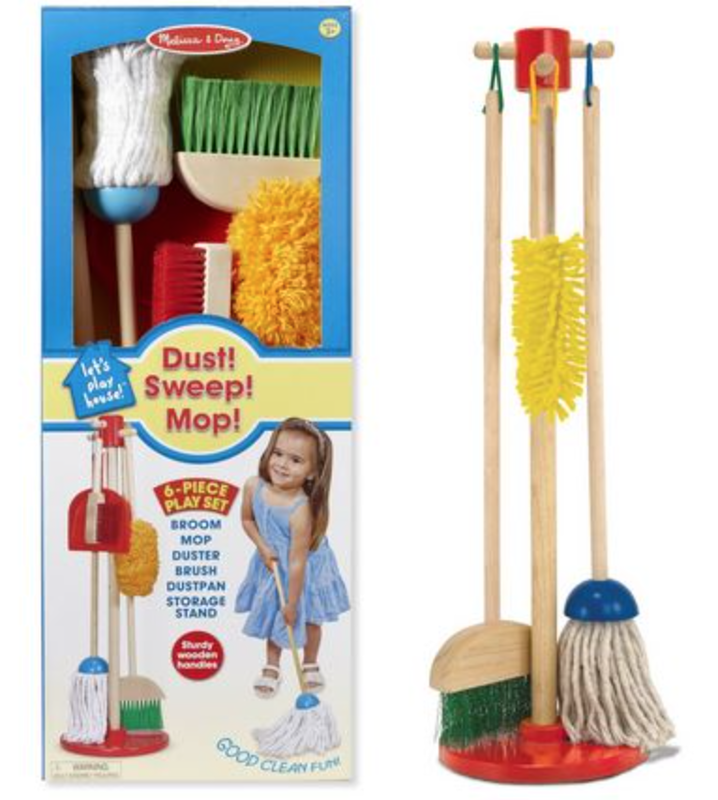 Melissa & Doug have an adorable cleaning set! 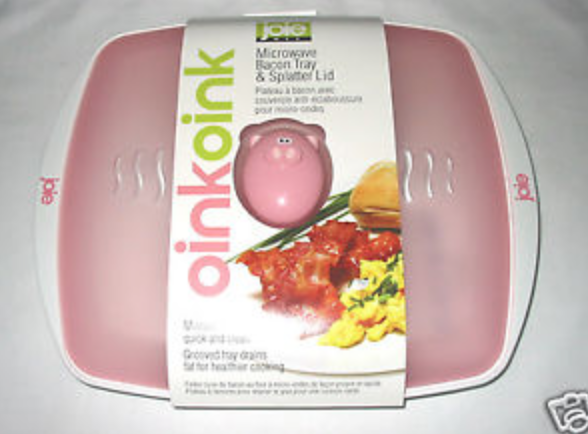 Of course, our kitchenware department is also full of fun things you might like! Whatever your little heart desires, you’ll find it at Adrians Boutique in the City of Buhler! As always, THANK YOU for choosing to Shop Local, Independent businesses like Adrian’s Boutique! Enjoy breakfast or lunch at The Mustard Seed, LaVonn’s Bakery & BBQ, Mama Lou’s or Sunny’s Cafe and plan a walk through Bartel Kitchen & Bath to plan your dream kitchen while you’re in town!